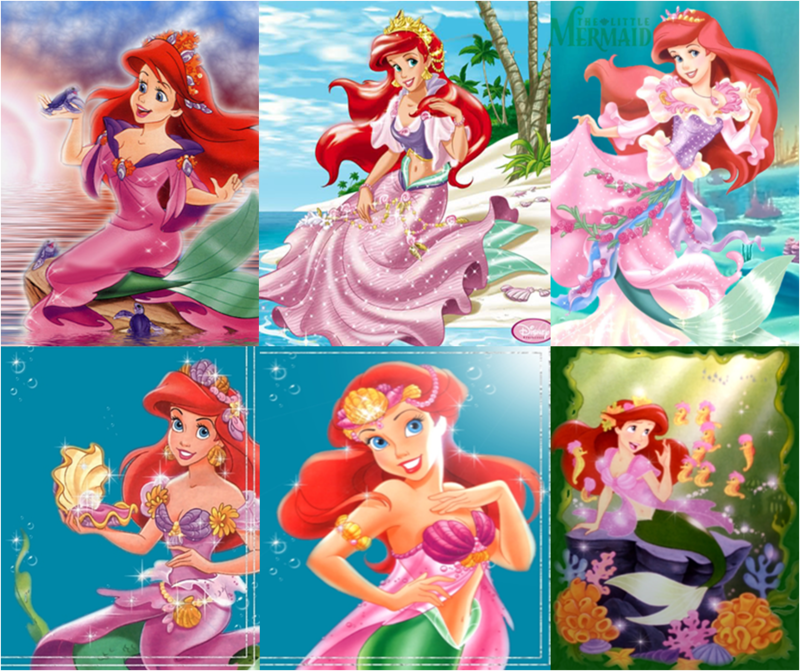 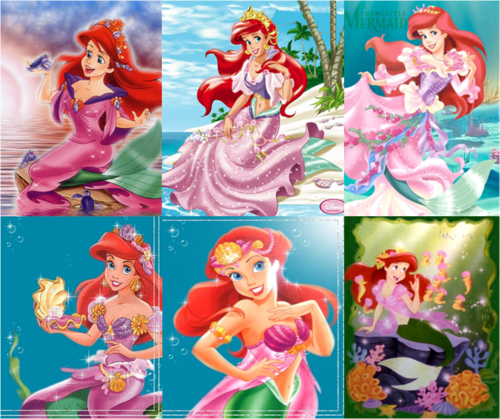 ariel - mermaid forms. . HD Wallpaper and background images in the 인어공주 club.